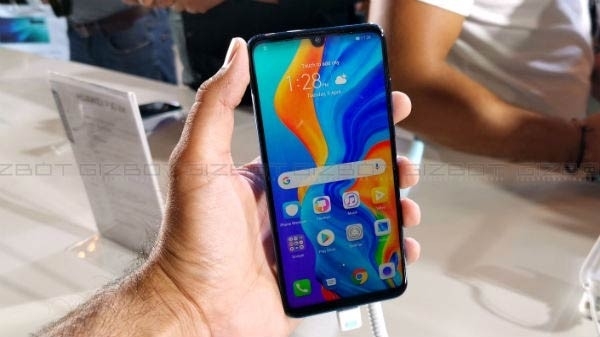 Huawei has finally unveiled the company's 2019 flagship smartphone- P30 Pro in the Indian market at a whopping Rs. 71,990. 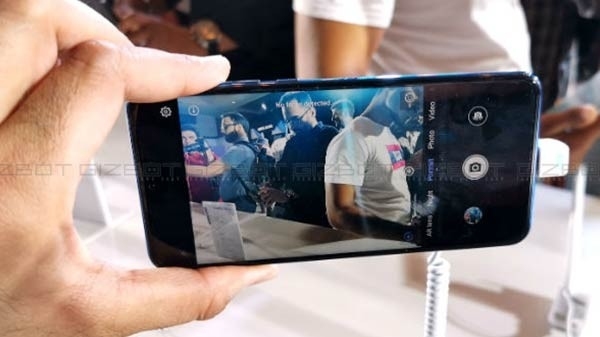 The company has also launched the mid-range handset- the P30 Lite for price-conscious consumers.